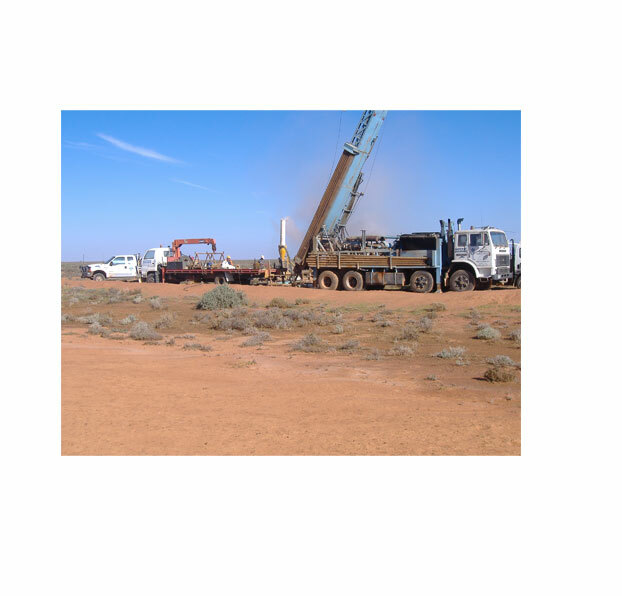 Mac Drill Pty Ltd T/as Mckechnie Drilling is a locally owned and operated company based in Mudgee, NSW providing comprehensive Mineral Exploration & Water Drilling needs. Established in 1980 by Dexter Mckechnie, Mac Drill has established itself as a market leader in the water well drilling Industry. In 2007 Dexter expanded the company into Mineral Exploration with highly trained and experienced staff. We are happy to give you a no cost personal on-site Inspection and Quotation. Fully Covered by public Liability and Comprehensive Insurance.